Pests are dangerous. Some more than the others. The presence of pests can lead to deadly diseases, especially if there are children and elderly people in your home. For instance, a rat can cause a horrible wound if it bites, scorpions and wasps can trigger allergic reactions in not only your skin but also your body. Pests can cause immense damage to your property. Termites, for instance, can absolutely ruin all the wooden objects in your home, especially furniture and structure such as windows, doors etc. Rats eat through insulation, wires etc. Pests cause nasty odors which are distracting and irritating. Excrement, other bodily discharges and dead bodies of pests are unhealthy and unpleasant. Not to mention the infection and diseases those can cause. Pests cause a lot of noise. They run around, crawl, and squeak which could be pretty distracting and irritating. Think about it, you are trying to work sitting quietly in your room, when all of a sudden you hear rats running around squeaking. Isn’t that annoying? 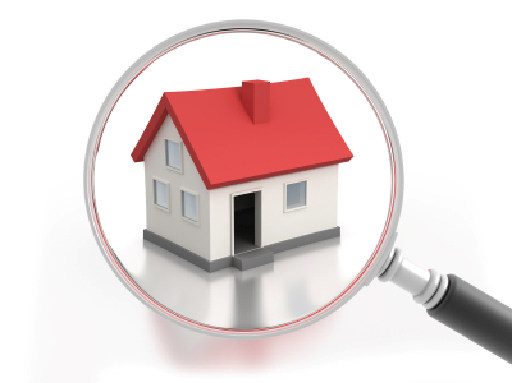 A thorough building and pest inspection in Perth can give you relief from these 4 problems. We at Chambers Pest Solutions, have skilled professionals to carry out these inspections. We leave no stone unturned until we’ve found the culprits. Then, we come up with a plan tailored to solve the unique level of pest problem in your home and then we execute that plan with your permission. 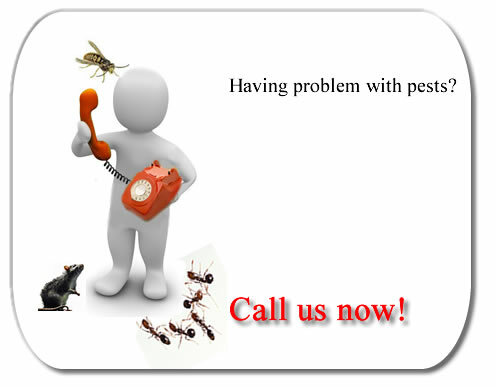 For total peace of mind, trust our building and pest inspection in Perth.